10 Ways to Detect a Lasting Friendship: A True Friend or Not? Are there ways to tell if you will have a lasting friendship? If there is one thing that can be said for certain about friendship, then it would probably be: it is complicated. Sometimes true friends must say things that are hard to hear. 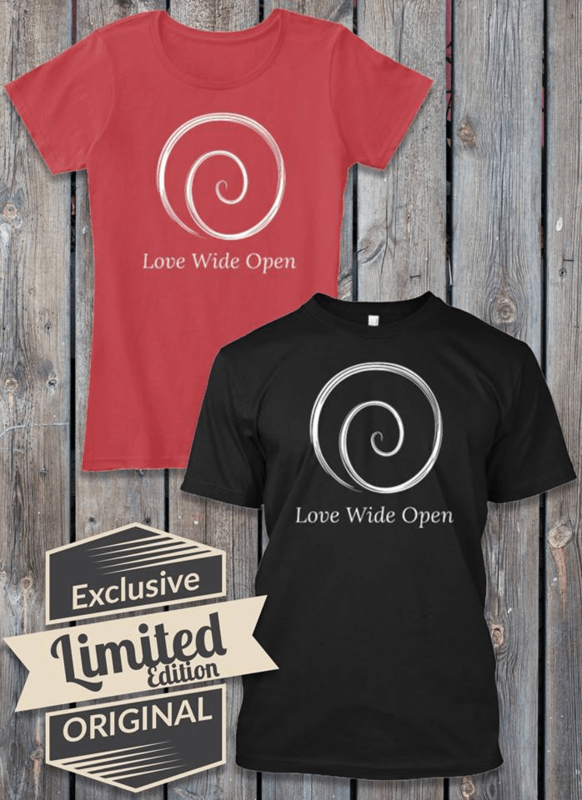 Like romantic relationships, our feelings become wrapped up quite easily and that can add an element of passion that isn’t there in mere acquaintances. The question is, how do you know if someone is a true friend or that it will be a lasting friendship? 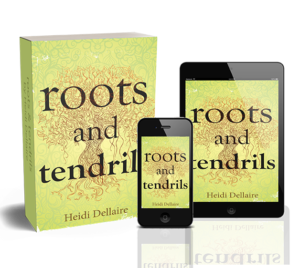 This is a question that time will dictate, but if you are looking to know now before you open yourself up to too much pain and disappointment, read on. They are honest, even if it’s hurtful- yep, a true friend will tell you the truth even if at the expense of the friendship sometimes. A friend won’t lie to you because they respect you too much. They make an effort to stay in touch- you won’t have to chase down a true friend to spend time with you. You will go out of the way for each other to really make it work. That said, there are times when you may fall out of touch, that too is normal, but you will always come back together. They are always there when you need someone- let’s face it, sometimes our spouses are not the best people to go to when you need someone. A friend is always there for you when you need them, whether that’s a listening ear or a ride to work when your car breaks down. They’re there when you need them most and least suspect it. They’re always willing to listen- A friend will stay online for hours chatting with you and listening to you if that’s what you need. They’ll make you a priority. They give advice the best that they can- good or bad, a friend is always willing to give you advice. When you’re in a jam, they know you well enough to help talk you out of it. The person apologizes when necessary- a true friend will rise above pride and apologize when need be. They don’t take advantage, they admit when they are wrong and they do not want to perpetuate an argument. They forgive- we all make mistakes. True friends forgive you for whatever wrong you’ve done to them. Through thick and thin, good and bad, they remain forever by your side. The person is there when times get rough- sometimes you don’t know when to call a friend, but a friend always knows when to show up. They help us become better people- a true friend is someone who cares about your personal growth. This person wants to see you become a good person and they want to see you succeed in life. They do not criticize or try to tear you down. There is no real envy or worry when they’re around- in a true friendship a friend is happy for you. There is not jealousy and no games. They are happy for you and that’s all there is to it. Having a true friend is a rare gift, but not without work. If you are not sure if you have a true friend or not, hopefully, these 10 ways to detect long-lasting relationships will help you detect your truest friends. Good luck! 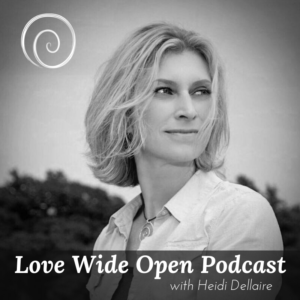 Listen to the Love Wide Open Podcast with Heidi Dellaire about Friendship.